There are so many things we love about being apart of the blogging community. The friendships, the inspiration, the amazing ideas. BUT, above all, we love being apart of a community that rallies together to support and care for each other. And bloggers banding together? Well, look out! There’s no end to what we can do, right? So often, in the face of tragedy, we find ourselves wondering how we can help and feeling powerless to do so! Well, here is a little bit of information about how YOU can help the victims of Hurricane Sandy in a simple, tangible way. We hope you will join us in the effort! Laura Khulmann, a blogger of The Shed and member of Hometalk, who lives in Little Egg Harbour, New Jersey, was fortunate that her neighbourhood was spared with only minor damages. But just a few minutes down the road, entire areas were wiped out including Mystic Island, Osborne Island, and Tuckerton Beach. Long Beach Island, just across the bay, also suffered extraordinary damage just as every barrier island and shore town up and down New Jersey’s once beautiful coastline has. That people were walking around barefoot and just wanted a pair of socks. Even as donations started to pour in to the shelter, Laura couldn’t get the idea of warm socks out of her head. 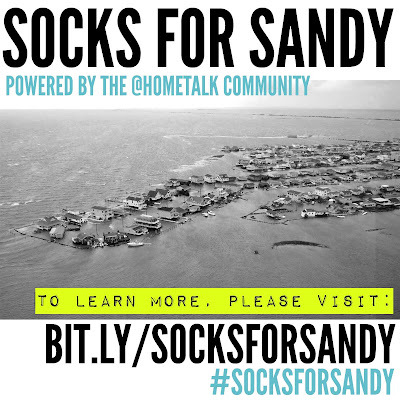 She wanted to collect some warmth on a large scale for the viciims of Sandy, and shared her idea with me and our fellow blogging friends on Hometalk. 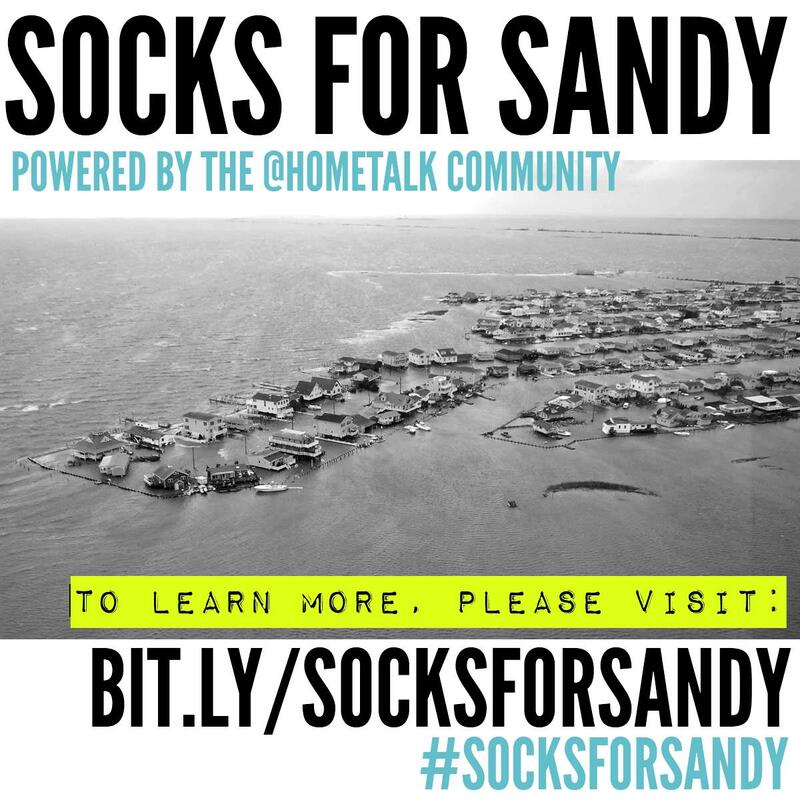 Our network of Hometalk bloggers includes several members living in New Jersey who were affected by Hurricane Sandy. 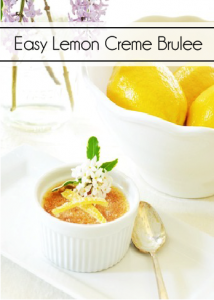 We embraced the idea enthusiastically with offers of help to bring this idea to fruition. 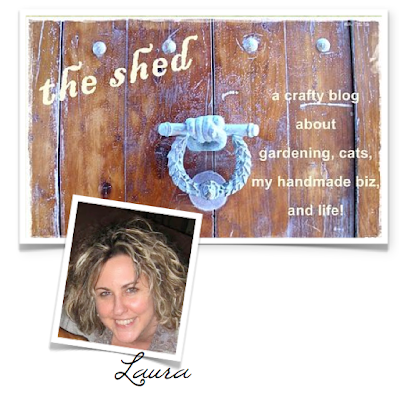 Visit Laura’s post HERE on the tragedy. Pictures and video clip included. We want to provide socks to warm one’s feet, gloves to warm one’s hands, and winter hats to warm one’s head. All to warm one’s soul. NOW. since the need is urgent. Thank-you everyone! Let’s help make a difference! 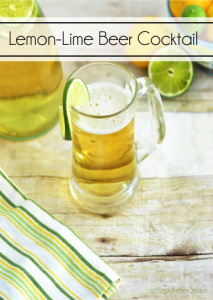 Feel free to share this button and link back to a blog post that shares this info! So, who’s buying socks this week? And we hope you will to! 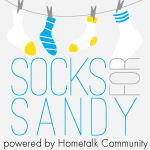 15 Comments on "“Socks for Sandy” Support the Victims of Hurricane Sandy!" That is a wonderful initiative. 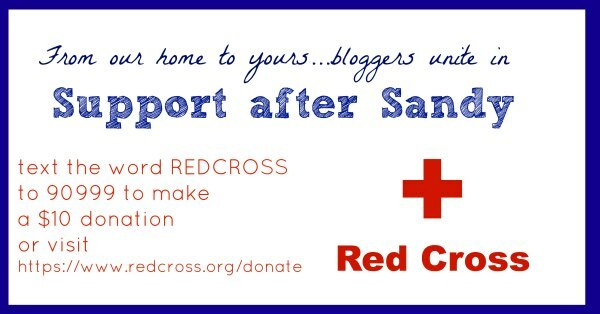 I love to see how bloggers step up and get things done in times of crisis!! Makes me proud to be part of the blogging community. Thanks for sharing the info. Have the socks and ready to mail!!…. 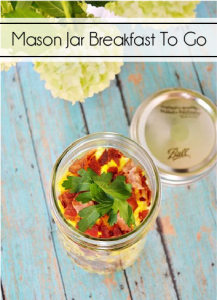 Such a great idea. I would never have thought about a need for socks. Heading out to get some today! Thank you so much Shari! We appreciate it. God bless! My husband and I have a special account for times such as these. Thank you for giving us a way to help those in need. A big box of hats, gloves and socks will be in the mail tomorrow. Thank you so much Nancy! It is so appreciated! God bless! Thank you SO much Nancy! It is so appreciated! The first shipments sent are already gone! They need so much right now. i packed a box of shoes, what goes better with socks. they are lovingly used but i know they still have alot of life left in them. also a couple of coats. hope someone can use them. I have shared on Twitter and Facebook. Will blog post about this soon! What an amazing way to give back!! Thanks for the opportunity. Than you Kelley! Appreciate it so much!